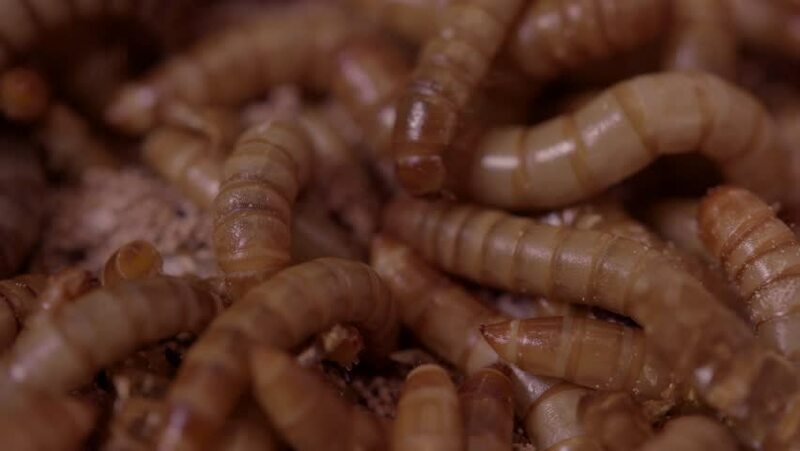 A very tight macro shot of live mealworms in meal. hd00:09Variety of fresh croissants in a bakery store. hd00:18Another macro shot of honey bees.